Kittery, Maine to Salisbury, Massachusetts along the spectacular New Hampshire Seacoast. Seven towns, three states - all in one race! Running The Boston Marathon? The Eastern States is a great final training run! Originally designed as a pre-Boston Marathon training race, the Eastern States 20 Mile race (11am start) has been called the single best and freshest idea in road running in ten years. The race runs through historic Portsmouth, along scenic Route 1A overlooking the Atlantic, to the finish in Hampton Beach. If you are looking for a flat fast 20 mile run then the Eastern States 20 Mile is your best bet. The race fits nicely into the training schedule for those training for the Boston Marathon. Also! 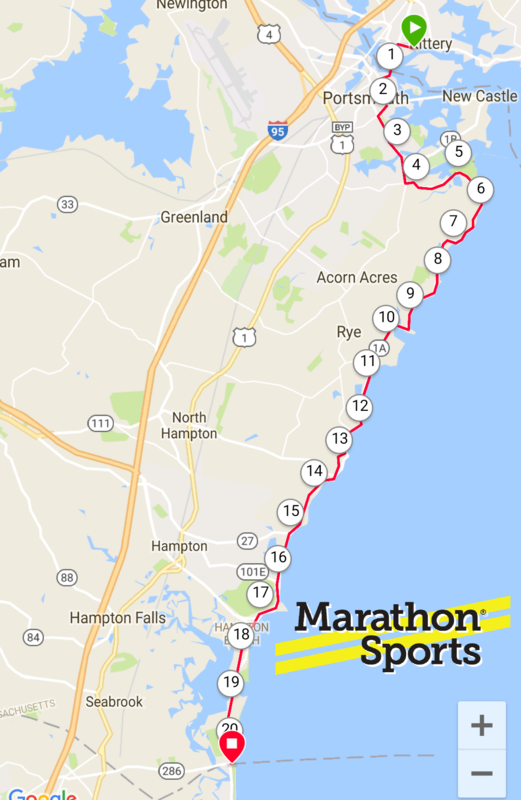 Run for the Border Half Marathon - 11:00 a.m., Wallis Sands Beach, Rye, New Hampshire to the Massachusetts border. Sign up NOW to capitalize on the updated race 'swag' (Pom Pom Hat; Mason Jar; T-Shirt; Finisher Medal)! All participants will receive a 15% discount on all in store purchases (some exclusions apply). Please note: YES! You can pick up bibs for others, and others can pick up bibs for you. 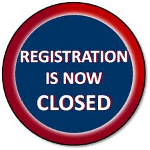 You may register day of at either Traip Academy (20-Miler; or Wallis Sands State Beach (Half-Marathon). Please bring cash or check ($70).